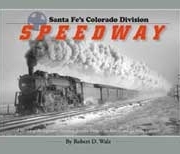 This book tells the story of the aptly named Santa Fe’s Middle Division. Because of frequent boundary changes, it is difficult to define precisely what was included in the Middle Division, so the author included all the territory covered by the Middle Division of the Santa Fe at some point in its history. This division covered the middle part of Kanas, and, until it merged with much of the Oklahoma Division, was all in Kansas (except for a mere 1.9 miles in Nebraska). 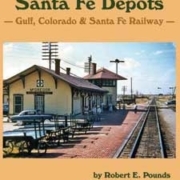 It was also the heart of America’s “Wheat Belt,” and the revenue from its traffic furnished much of the capital for the expansion of the Santa Fe. 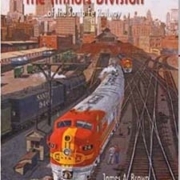 In addition to freight traffic, the Middle Division saw all the main line through passenger trains, including those between the eastern end of the system and the West Coast, between the eastern end of the system and Colorado, and between the eastern end of the system and Texas. The Middle Division also had an extensive network of branch lines. The author covers all this and more. 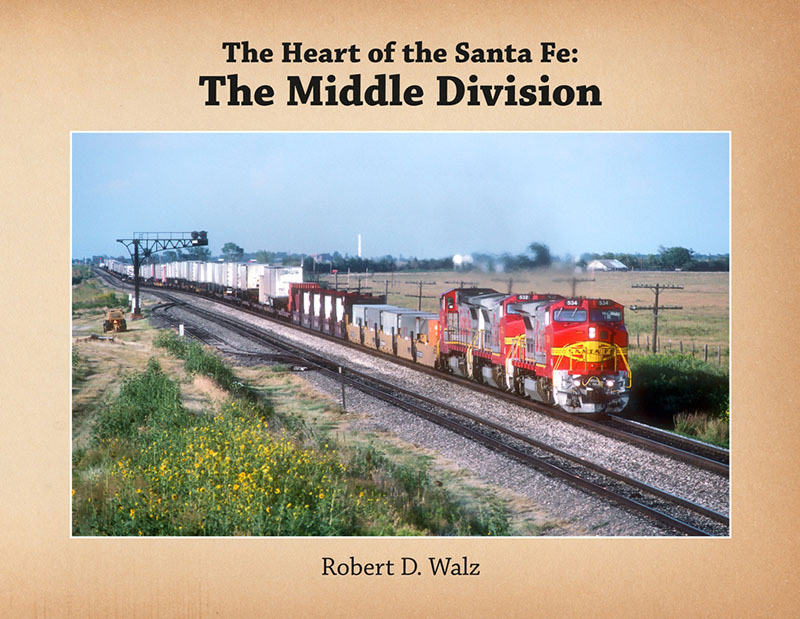 This book continues the history of Santa Fe divisions published by the Santa Fe Railway Historical and Modeling Society. 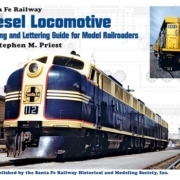 Prior to this volume there were four division histories covering: the Colorado Division, the Denver District (The Joint Line), the Los Angeles Division and the Illinois Division.